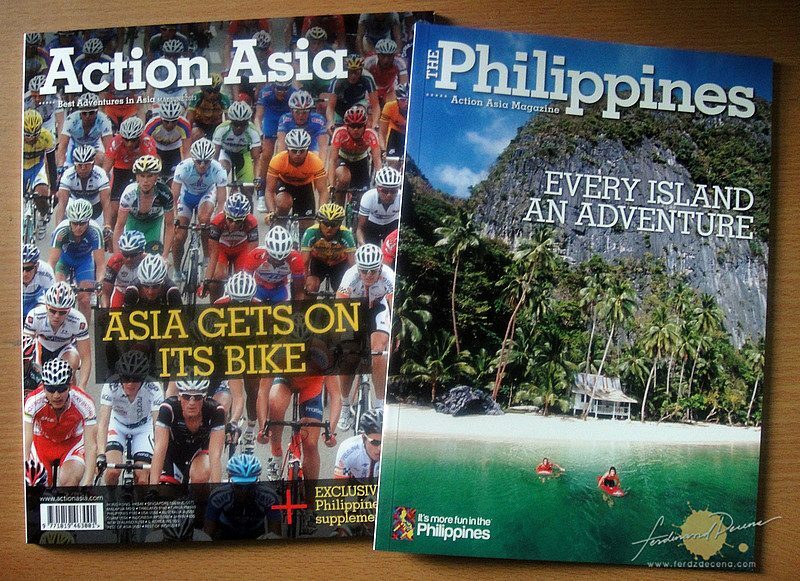 Check out the latest, Action Asia Magazine May-June 2013 issue, as the favorite magazine for the adventure travel and action sports lifestyle comes with a free Philippines supplement. 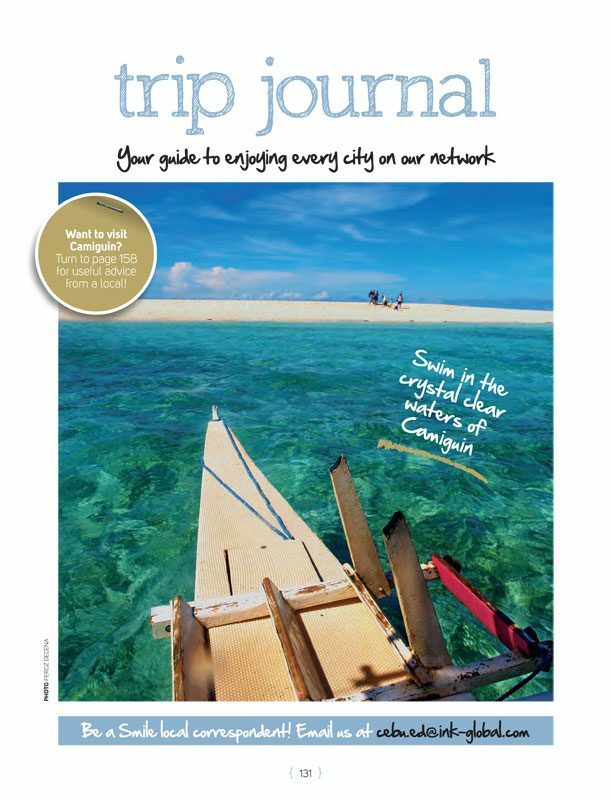 The Philippines supplement features some stunning imagery to entice readers to visit the Philippines. 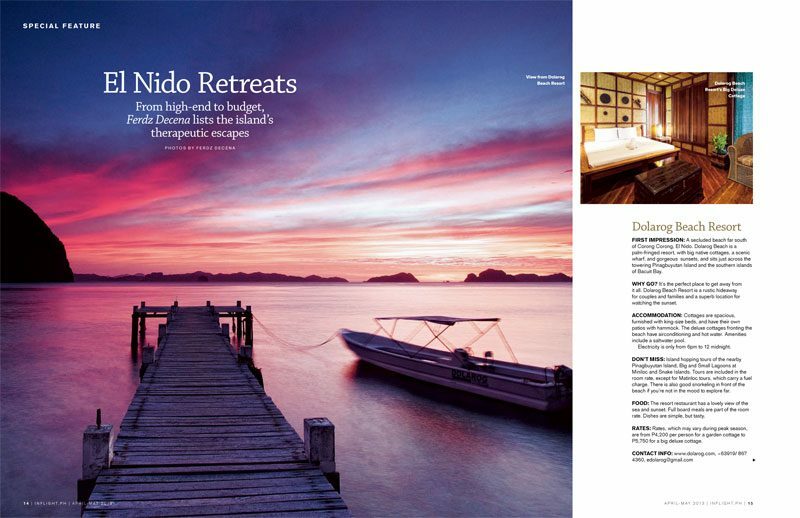 It also features articles on outdoor activities and destinations just outside Manila, a gallery of fantastic underwater scenery, Chip Childers (who I had the pleasure working with a couple times before) have a story on selected beaches in the country and there’s the “Baywatching” article on kayaking El Nido’s Bacuit Bay. 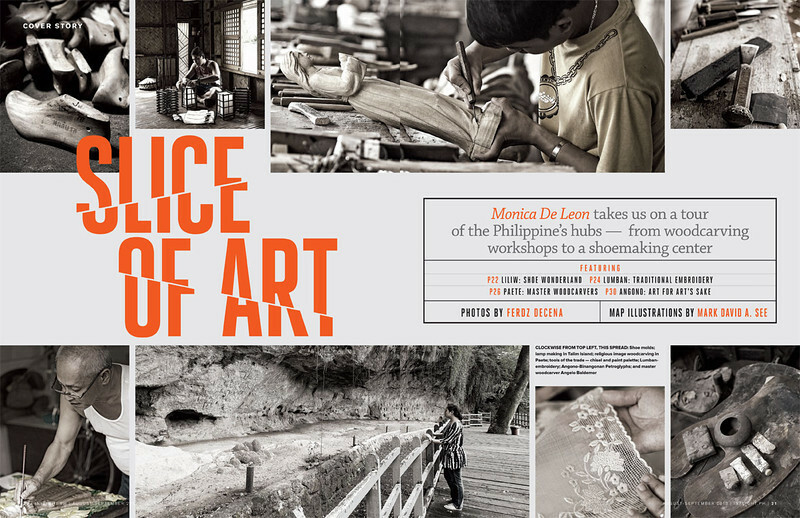 I was fortunate enough to be part of the supplement lending a few images to Gideon Lacso’s (the Pinoy Mountaineer) article “Halsema: Highway to adventure” which talks about the adventures to one of my favorite destinations, the Cordillera’s. 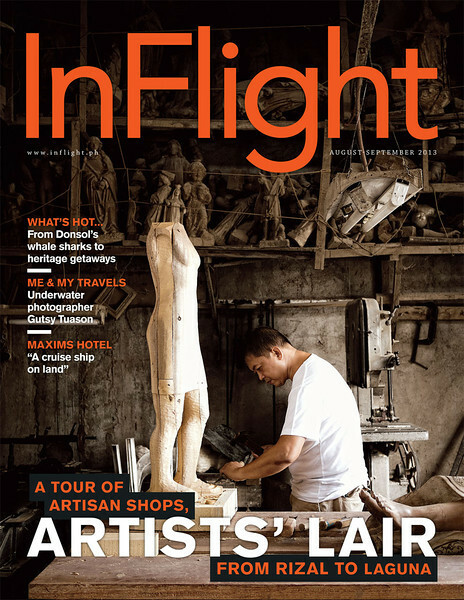 It’s been a couple of days since I returned from Singapore. 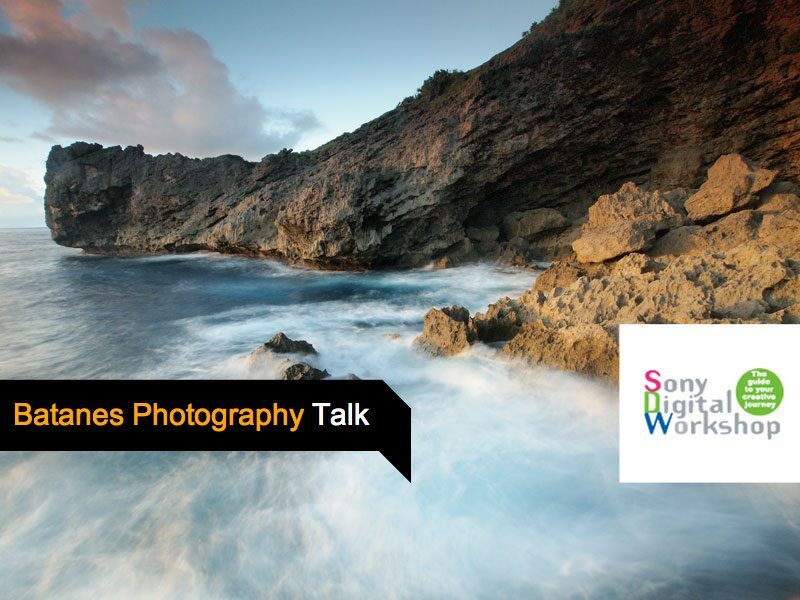 Last weekend was spent working for the Travel Photography Talk for Sony Singapore’s Sony Digital Workshop. 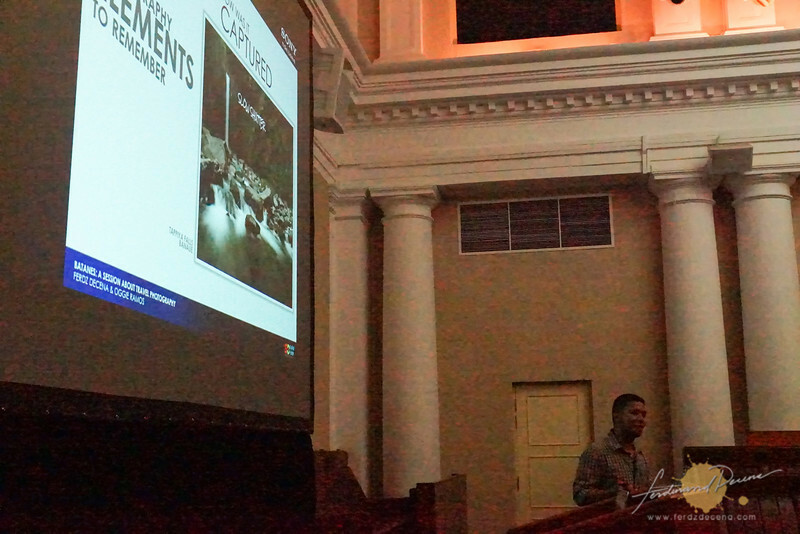 I and my friend and co-facilitator for Backpack Photography, Oggie was there to give a talk about Travel Photography and introduce the wonderful island of Batanes to the people of Singapore. It was quite a new experience talking to a mostly foreign audience at the Singapore’s Arts House (formerly the Old Parliament). It was a learning experience as well that we had to make some adjustments on our presentation for the 2nd day of our talk.